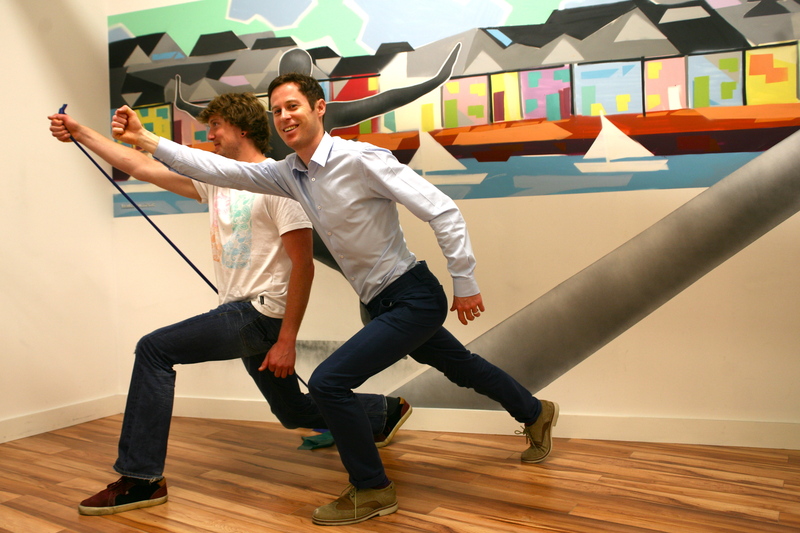 As a specialist shoulder physiotherapist, Eoin Ó Conaire is an expert in treating patients with a history of shoulder dislocation instability and hypermobility. His approach to rehabilitation is based on a combination of the highest quality research evidence, over 15 years clinical experience and a strong emphasis on tailoring the treatment to each individual patient’s needs. Of all the shoulder conditions, patients who have dislocated their shoulder (or have had multiple dislocations) often have the most to gain in quality of life from physiotherapy rehabilitation. Having a shoulder that is unstable – might dislocate during certain activities like lifting, reaching up and back, swimming, moving your arm suddenly or even just lying on your front – is very stressful and anxiety provoking. The information that follows gives an introduction to shoulder instability and hypermobility and Eoin Ó Conaire’s approach to treating it. The shoulder is a ball and socket joint. The “ball” at the top of your arm bone (humerus) fits into the “socket” (glenoid), which is part of the shoulder blade. The joint is held in place (stabilised) by the soft tissues, which surround it and wrap around it. This stability is provided by a combination of structures and factors. 1) The glenoid and glenoid labrum – the shape and depth of the socket provide some stability and the socket is deepened by a rim of cartilage around its edge – called the labrum. 2) The joint capsule provides a loose soft tissue covering around the joint. 3) The ligaments. These are strap-like structures which attach between the ball and the socket – helping to hold them in place. 4) The rotator cuff muscles and tendons. The rotator cuff muscles fan out from the shoulder blade and narrow to become tendons – attaching onto the “ball”. A fraction of a second before you lift your arm, these muscles and their tendons contract to keep the ball centred in the socket. 5) Additional stability is provided by the negative pressure of the joint capsule and also suction effect of the labrum which acts a bit like a plunger – sucking the ball into the socket. 6) Further stability is provided by proprioception and control. This is the ability of the brain to know the position of the shoulder joint and to make subtle adjustments. 7) The position of the shoulder blade is also important. The socket is located on the top / outside border of the shoulder blade. If the position of the shoulder blade is altered by pain / injury / bad posture / habit then this can compromise the ability of the ball to maintain its position in the socket. Dislocation occurs when the ball is wrenched out of the socket. The force required to do this can also tear the muscles, ligaments or shoulder capsule and even damage the labrum or the bony socket. Shoulder instabilitymeans your shoulder can dislocate repeatedly during active movement or exercise. Shoulder hypermobility means the joint moves more than it should do in normal circumstances but doesn’t actually come out of joint. There can be a number of reasons for this and this will determine the type of treatment you will receive. Doctors and physiotherapists have many different ways of categorising dislocations. There are three main types. a) ALPSA lesion (anterior Labral Periosteal Sleeve Avulsion) a displaced Bankart tear, where the labrum has displaced around the glenoid neck. This is associated with a higher risk of recurrent dislocations. d) Hill Sachs lesion – a dent in the back of the humeral head which occurs during the dislocation as the humeral head (ball) impacts against the front of the glenoid (socket). Usually a traumatic dislocation will need to be put back into joint (reduced) in hospital and you will be given a sling to use for a week or two and then recommended to have a course of physiotherapy. Chartered physiotherapist and shoulder specialist Eoin Ó Conaire thoroughly assesses the shoulder to determine if there is a need for further investigations to explore for structural damage and would be able to determine if physiotherapy will be sufficient to return the shoulder to full strength and function or whether further investigations are required with a view to surgery. Even if surgery is required, it is important to optimise the movement and strength of the shoulder prior to the surgery. There are a number of factors which determine whether or not surgery will be required. Specialist shoulder physiotherapist Eoin Ó Conaire can go through these with you after assessing your shoulder. However this is one of the few conditions that gets better with age. Statistically, the younger you are when you have your first traumatic dislocation, the more likely you are to need surgery. This is when the shoulder dislocates with minimal force or with everyday movements or activities. Examples of this are the shoulder coming out of joint when reaching upwards, rolling over in bed or when putting on a jacket. 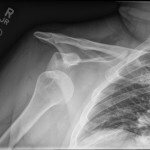 Normally this type of dislocation does not require a visit to hospital as it often simply pops back into place itself. In some people this can occur infrequently but it can also happen multiple times per day and can severely impact upon quality of life. This type of dislocation is associated with people who have very lax ligaments. This means that they are born with naturally very flexible joints. They might describe themselves as “double jointed” or notice that their elbows and knees hyperextend (go more than fully straight). This joint laxity is normal for these people and the onset of dislocation can be associated with a change in how the muscles around the shoulder are interacting with each other or a change in posture/ position of the arm or an injury. This can produce an imbalance in the control of the joint – called motor control problems. For this type of dislocation, physiotherapy is the best treatment. Specialist shoulder physiotherapist Eoin Ó Conaire is very experienced in re-training the position of the shoulder blade and the motor control of the muscles so help prevent dislocation. Treatment involves gradually building up from very light and subtle exercises to improve the posture and control around the shoulder and steadily increases to high level strengthening and functional rehabilitation. Usually physiotherapy will help but it is vital for these patients to continue exercises to maintain and optimise the strength and stability of the shoulder. In some cases however the shoulder is so “loose” and hypermobile that it is not possible for any amount of muscle strengthening or postural correction to maintain the shoulder in its joint. In these cases a referral for surgery is required. 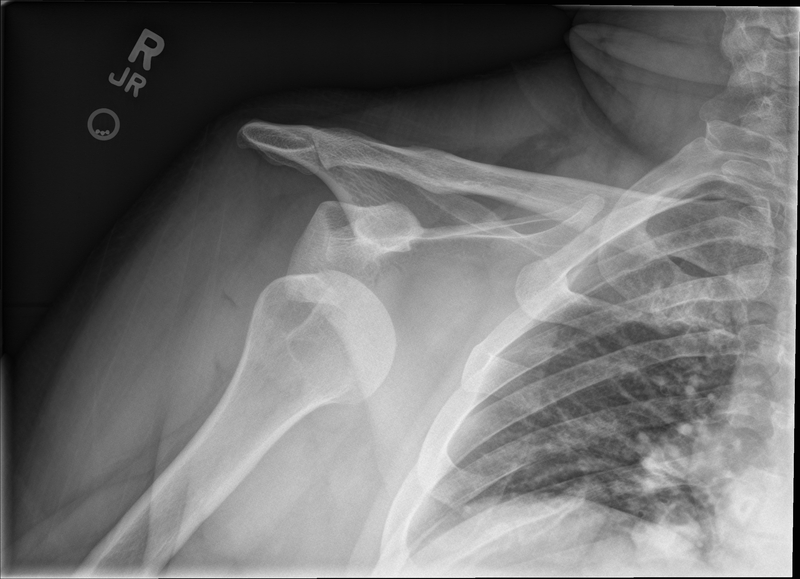 This type of dislocation is associated with people who can dislocate their shoulders at will – without any form of trauma or injury. They may have started out by performing dislocations as a “party trick” or always remember that they had shoulders that “fall out of joint”. This type of dislocation usually occurs in both shoulders, is painless and the person can put their shoulder back into joint easily by themselves. This type of dislocation is usually due to a combination of hypermobility (lax ligaments) and altered motor control – a change in the way that the muscles around the shoulder and shoulder blade contract. There can sometimes also be changes in the shape or size of the socket or the ball. Treatment for this type of dislocation is almost always with physiotherapy to retrain how the muscles contract. Surgery is not usually suitable for this group of patients. This is even more common than true shoulder dislocation or instability and refers to when the ball does not actually come out of the socket but moves around in the socket more than it should. This can cause pain irritation of the soft tissues around the shoulder and often prevents sufferers from carrying out their full range of activities. For example they might feel pain every time they attempt front crawl when swimming or experience pain or apprehension when reaching up to do overhead activities. Specialist shoulder physiotherapist – Eoin Ó Conaire has a wealth of experience in identifying and diagnosing these more subtle problems and unpicking the reasons they are occurring. He then tailors an individual rehabilitation programme to get you back doing all of the problematic activities. If you think you may be suffering from shoulder dislocation, instability or hypermobility or any form of shoulder pain, call Evidence-Based Therapy Centre in Galway today for an appointment with Chartered Physiotherapist, Eoin Ó Conaire. Alternatively you can email us via the contact page.